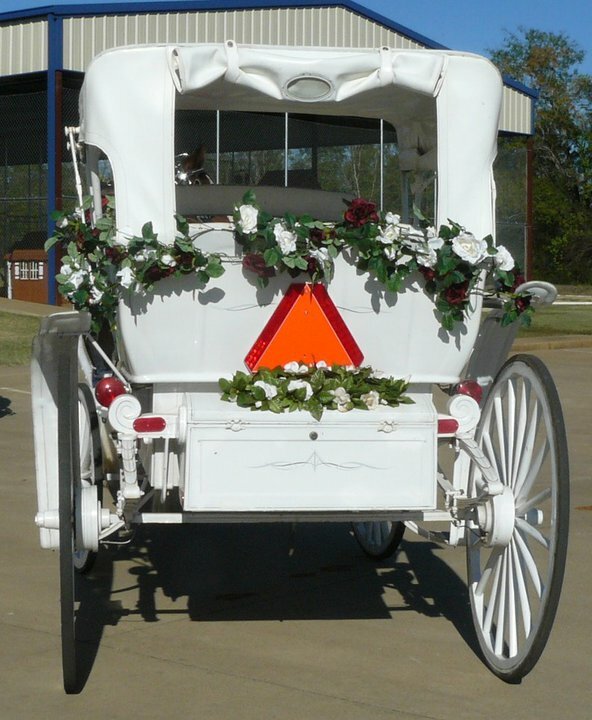 Horse Drawn Carriage Service for weddings, proposals, anniversary's, quinceanera celebrations, birthday parties, parades and corporate events. 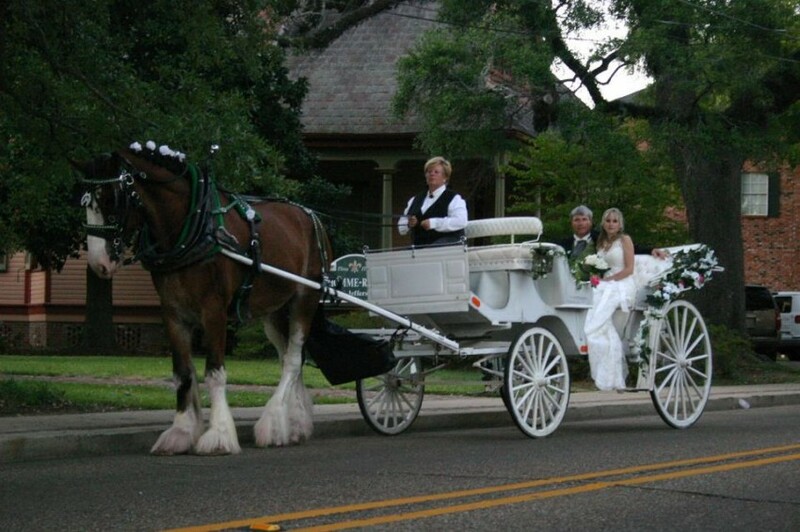 Let us help make your day even more memorable. 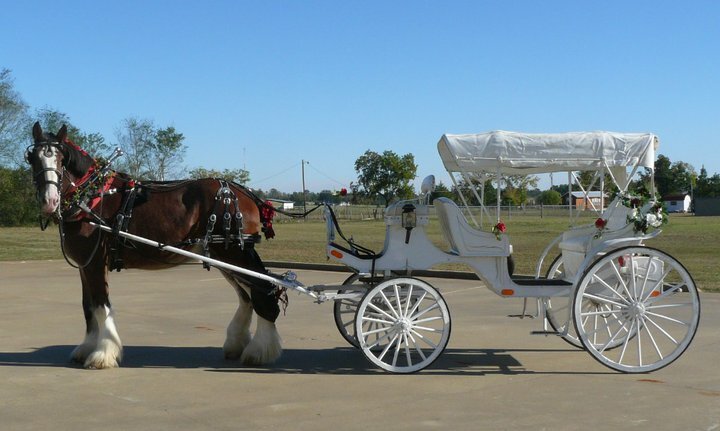 We use magnificent draft horses to pull our beautiful carriage. 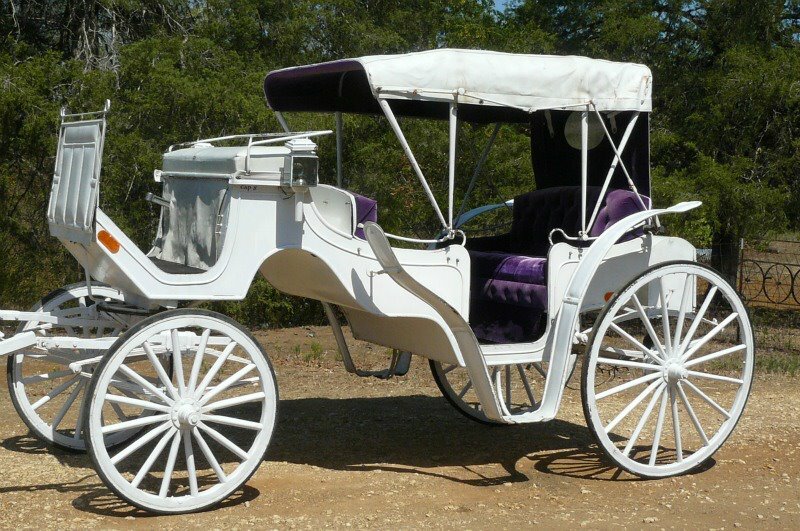 We also can provide a horse drawn wagon for funerals. We will decorate to the brides colors for weddings. We also provide a complimentary cd of photos taken during the event. 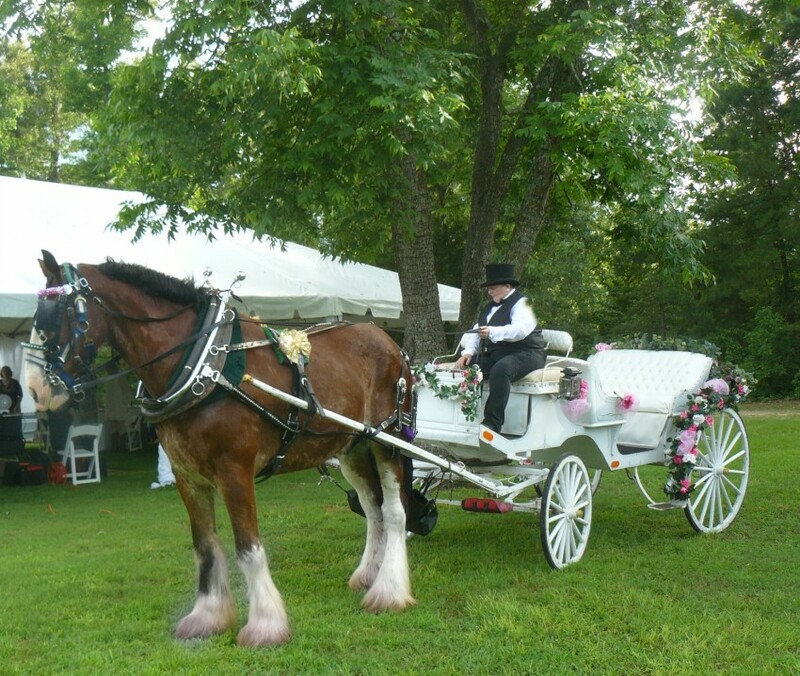 Our goal is to make your event the most memorable and beautiful day ever. We must have an area to park that can accommodate a 45 foot truck and trailer.